Disney Cruise Line has released the ports toe fleet will call at in early 2016. Several changes along with a return to the popular home port of San Juan, Puerto Rico which will include a new destination. In 2016, Disney Cruise Line will sail from Port Canaveral and Miami to the Bahamas and Caribbean on a variety of itineraries. 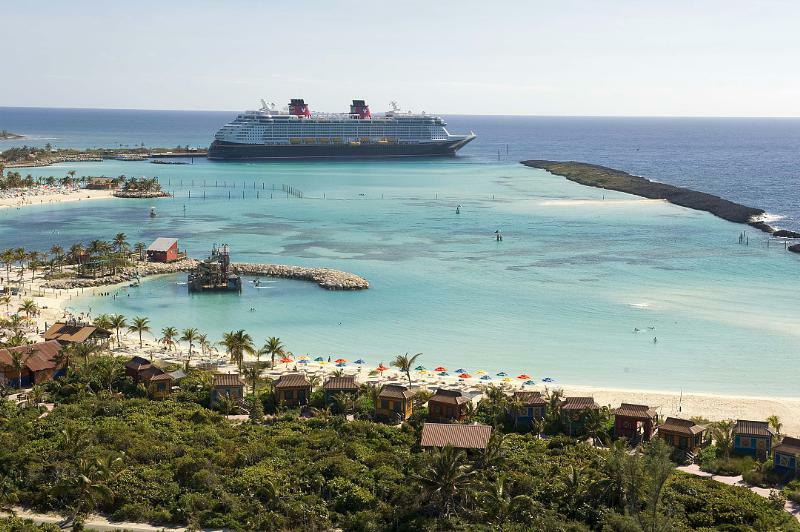 All of these cruises include a stop at Disney’s private island, Castaway Cay.